just to let you know we will be in your bar about 8 on sun 20th may. me and george first he he.cant wait to see you"se all ,best wishes. Hi guys, not be long before we are enjoying a cocktail or 2 with you. Just love this bar. 8 weeks and counting. had a great two weeks in may.went to the oasis every night for a couple of pints and were made welcome every time by natalie.nothing was too much trouble for her.she even nipped out to the supermarket for us one night.great little peaceful bar great music.and smashing banter.we are booked up for next year allready.so get the john smiths ready natalie and dont forget to serve me and george first ha ha.see you 19th may . went in oasis bar every night hopin to hear some oasis music but they didnt play any. early cocktails every night and again later on after dinner. very friendly staff and was getin on with them until she told me she wasa bath rugby fan. im from leicester and a tigers fan enough said. a great bar to sit and just have a thought where you are. relax and c hill out.by the way that bit about oasis and the music? was a joke. mick from leicester aug 2010. 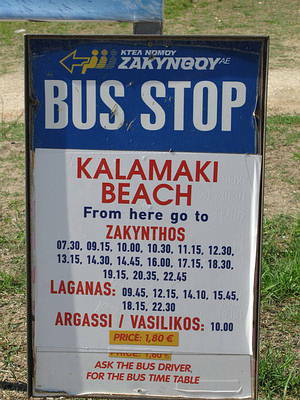 Visited Kalamaki May this year. Stayed up the top end of town so always visited Oasis Bar on our way out for the evening. Lovely garden setting. Really good pina coladas!!. Relaxed atmosphere, friendly service, we'll be back next may. just got back from kalamaki, had great time, went to oasis bar loadsa time, lovely chill out bar, staff really friendly, we even had bets on football with them, we won our cocktails!!! hope to go back next year!!! Hi guys, had some wonderful cocktails here. Service with smile as usual. Our 3rd visit to Kalamaki, this bar is a must. We love this bar and the friendly staff. Once again we will be having a few drinks at this bar. Guys we are bringing along some members of our family to enjoy the atmosphere. See you all in 5 weeks time. 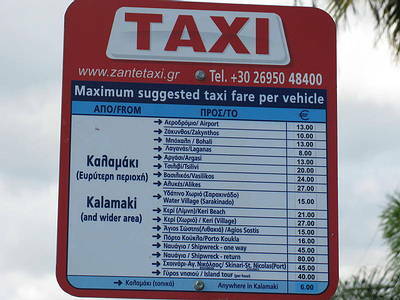 We love this bar, we have been coming to Kalamaki for 6 years and the owners always remember us. When we were there this year the bar was closed for a couple of days as their Mother had died. Oh no! Everybody has discovered this great chill out bar - went a few times and struggled to get a table a couple of nights! Stay away - it's ours! Drank here on several occasions. Nice place, staff very polite. This is a lovely place to sit and enjoy a cocktail - brandy alexander is my favourite. The two guys who own the place are very nice. hi guys!just wanted to say that i miss you all. hope that your winter has been good to you. summers nearly here, ill be coming out to see you at some point. i just cant stay away. give my love to georgia and sula! One of the best bars in Kalamaki. Great cocktails, good music, lovely surroundings and excellent waitress service. Well worth a visit. Highly recommended. The best cocktails in Kalamaki served by the super waitress Shelly!! top service, friendly and chilled atmosphere...wish we were there! Forgot my ratings - again!